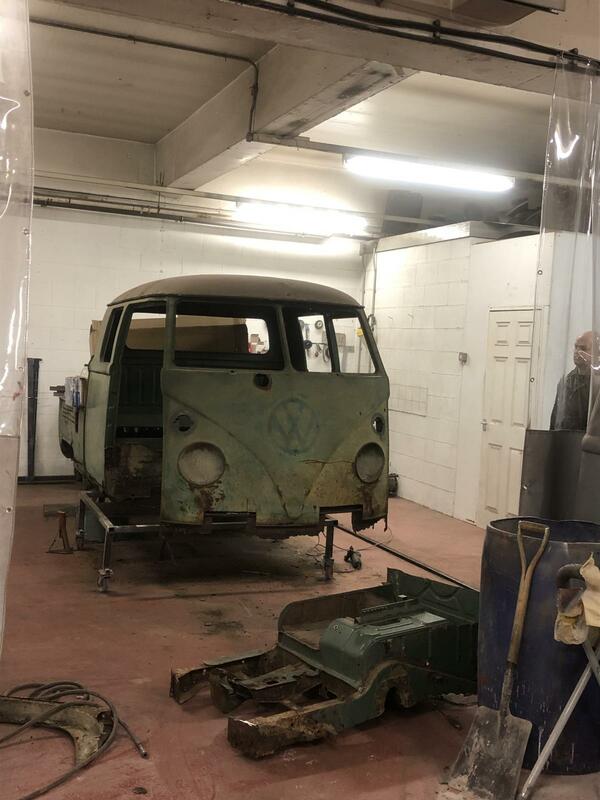 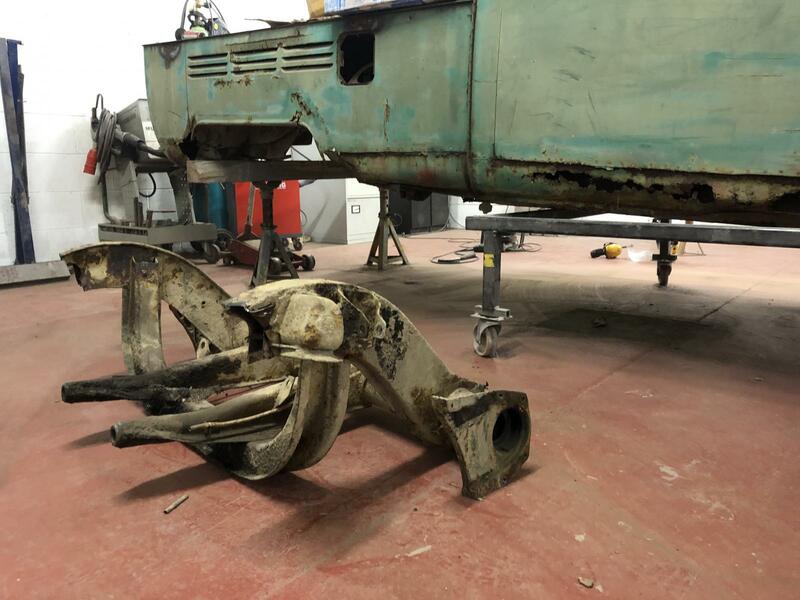 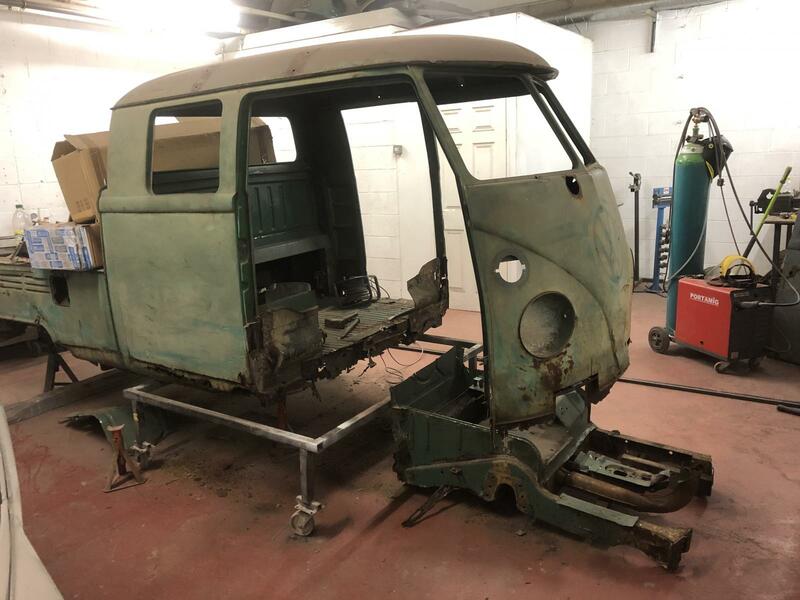 Alex bought his Swedish 66 crew cab to us for metalwork and paint. 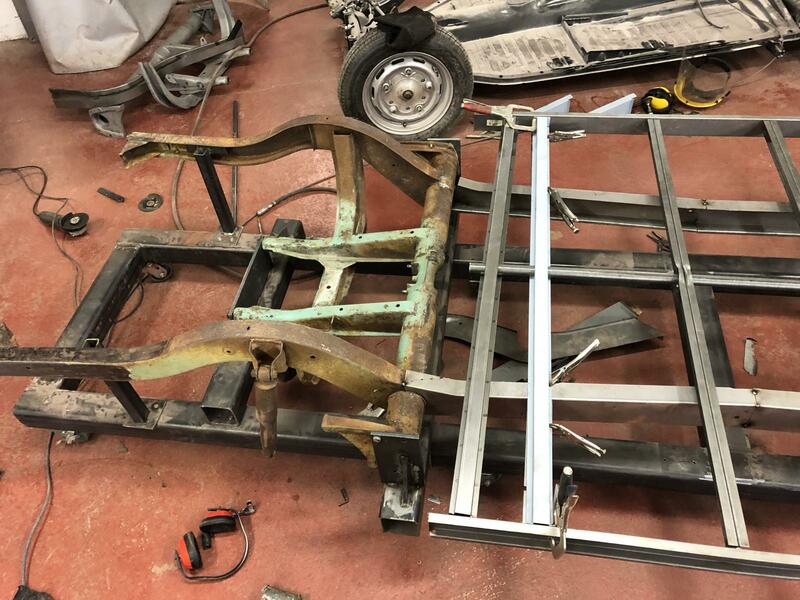 Moved onto removing the front section of chassis. 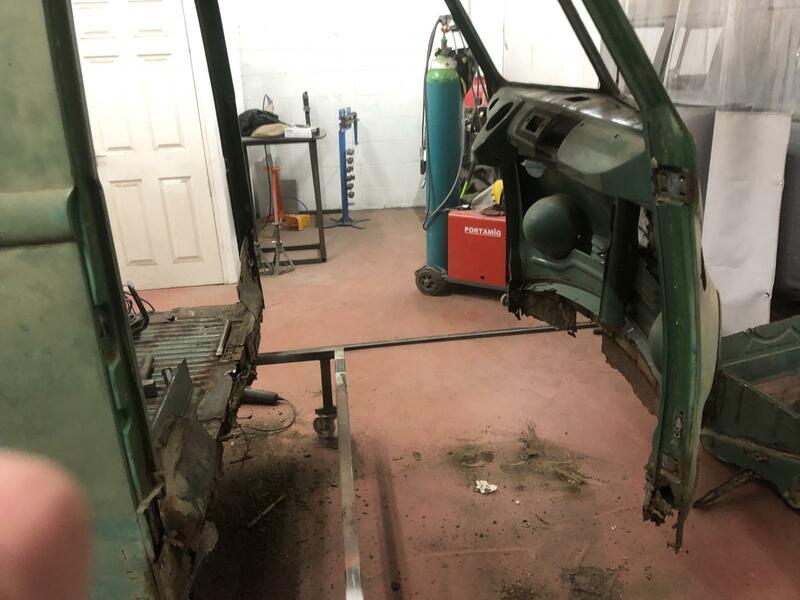 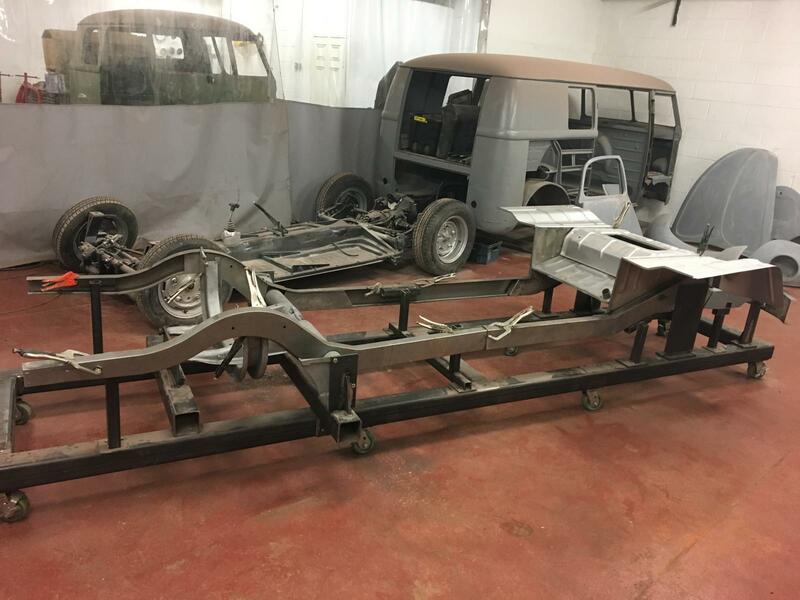 Need to get this cleaned up and off to be blasted ready to fit to the new chassis rails. 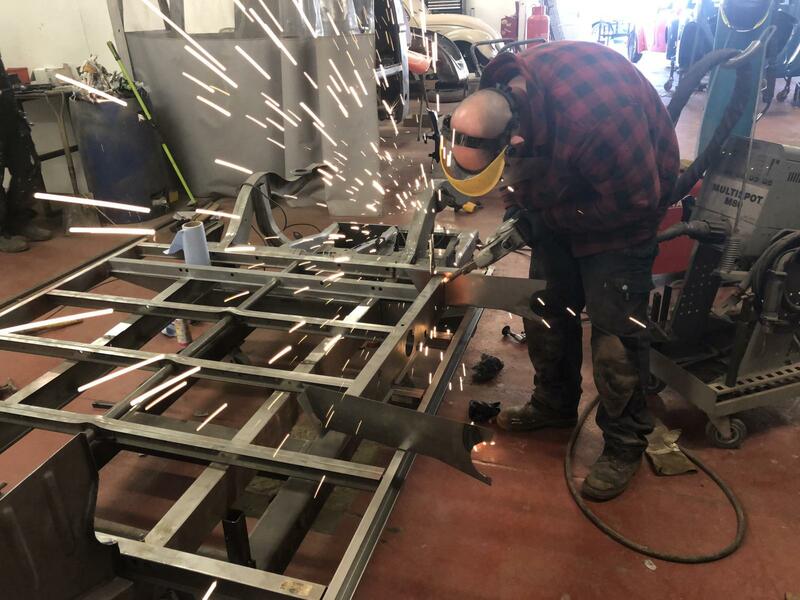 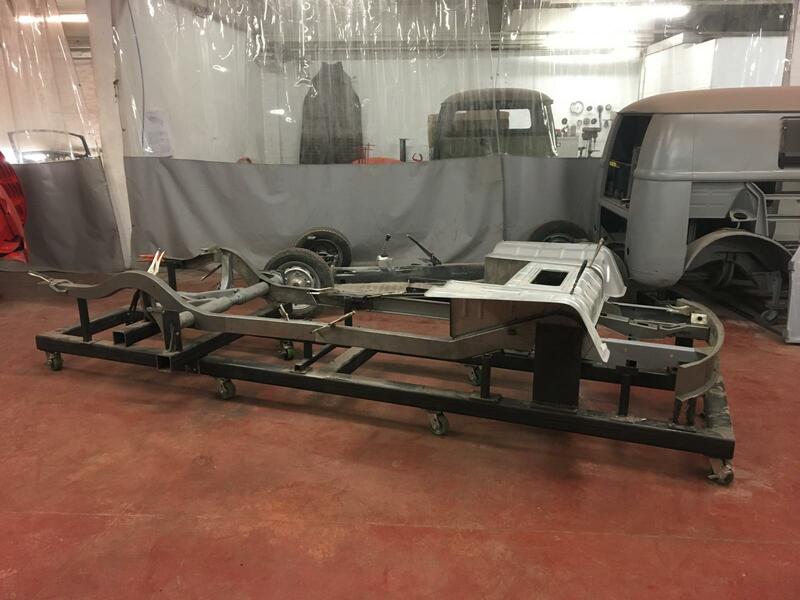 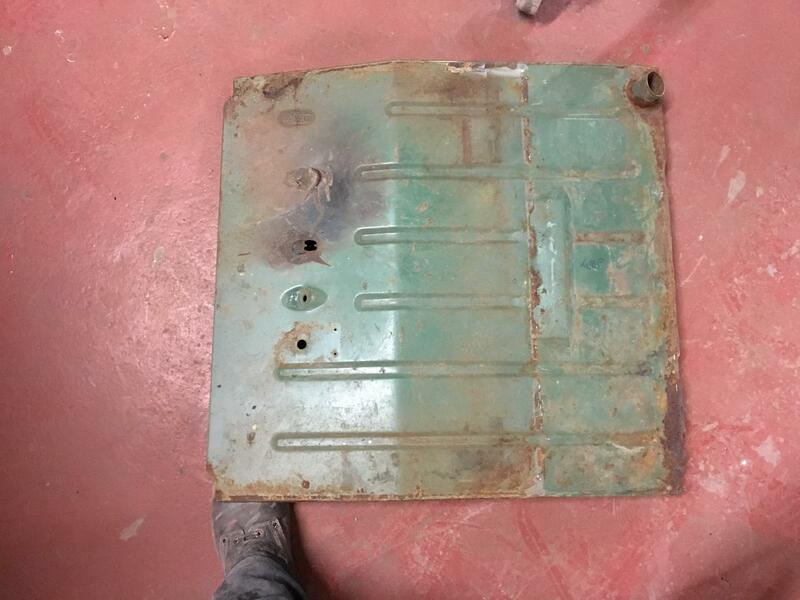 Great to see another resto place taking the effort to build a chassis jig. 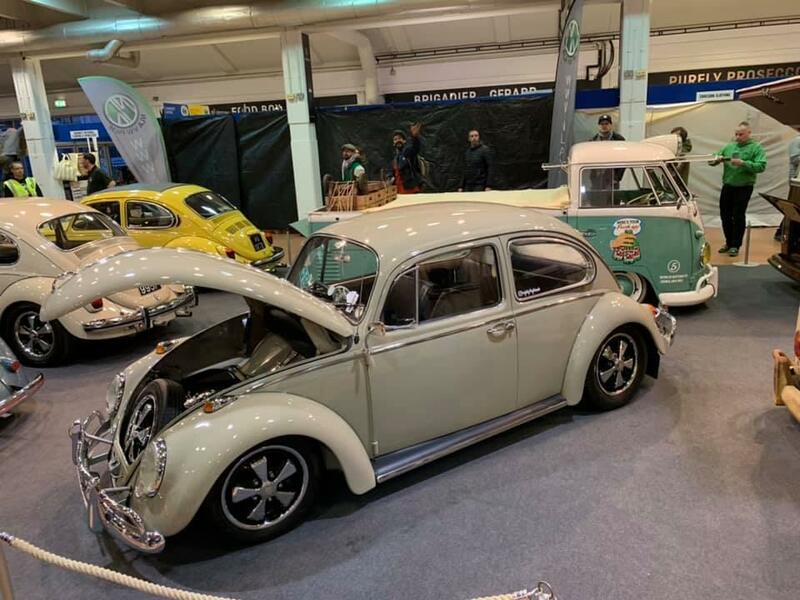 Looks fab ..... good luck and ENJOY !!!!!! 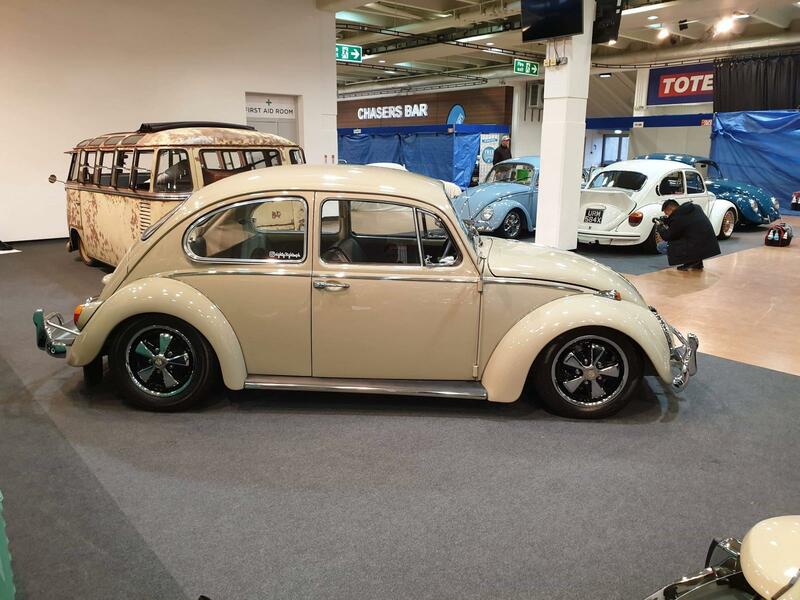 Last edited by markp on Thu Jan 31, 2019 11:49 pm, edited 1 time in total. 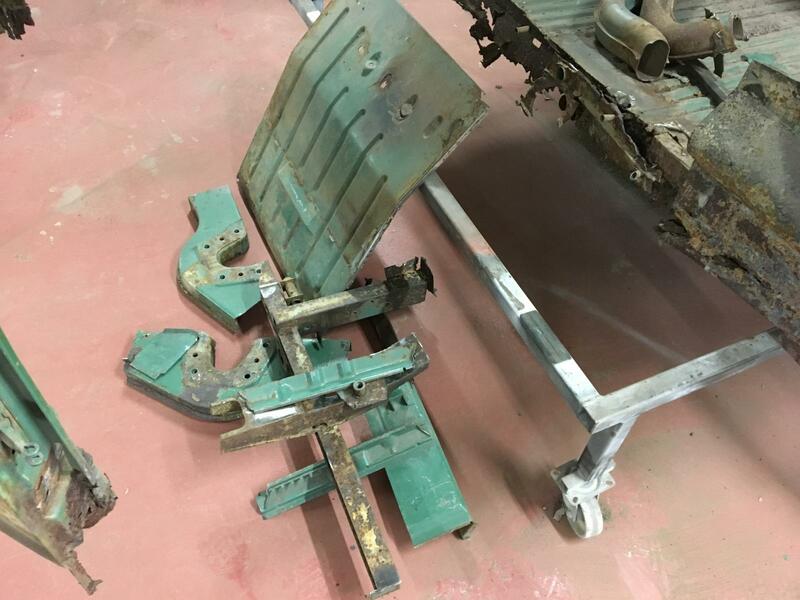 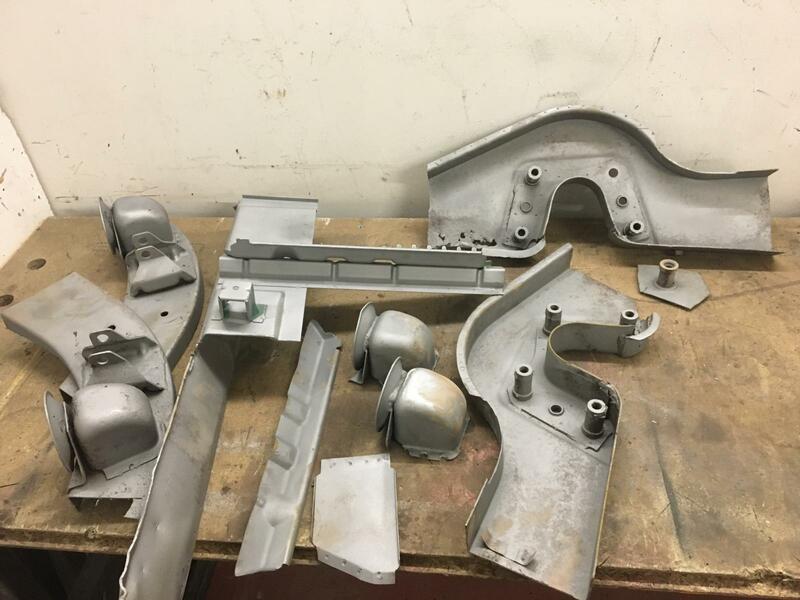 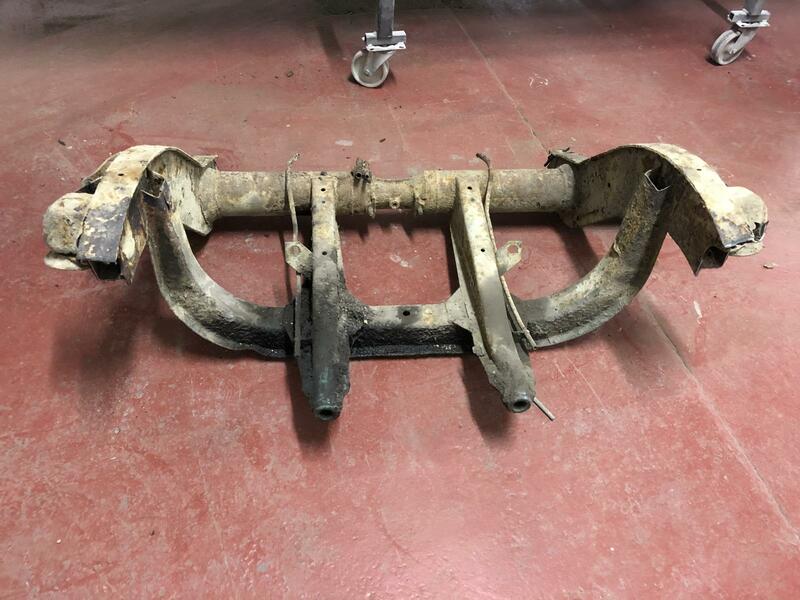 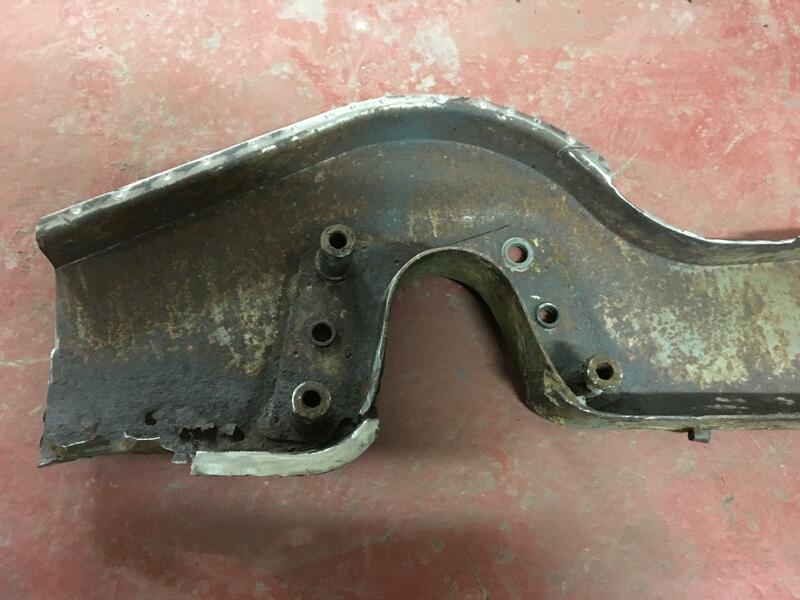 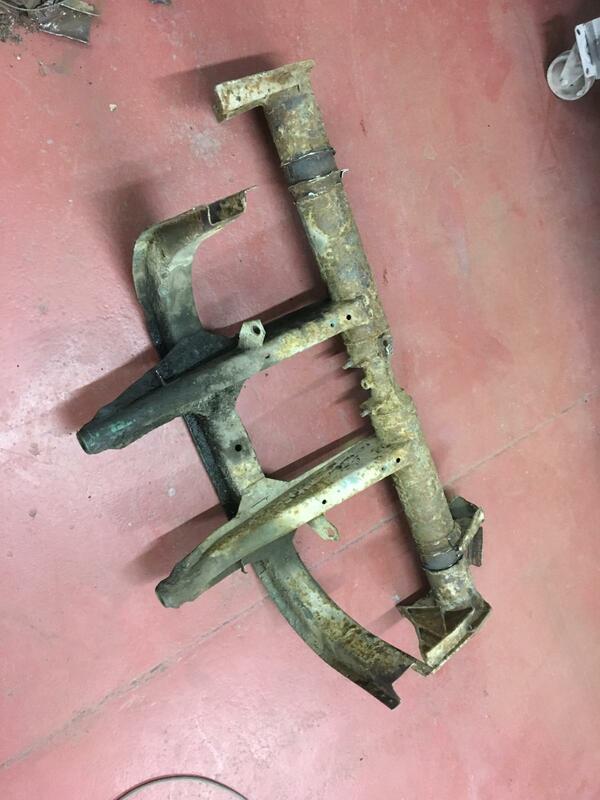 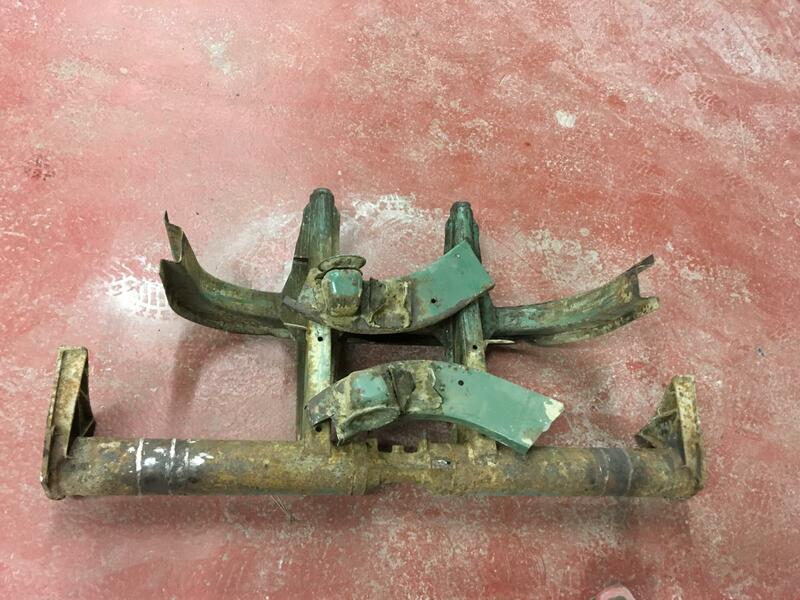 I got all the original parts that will be reused from the chassis ready for blasting. 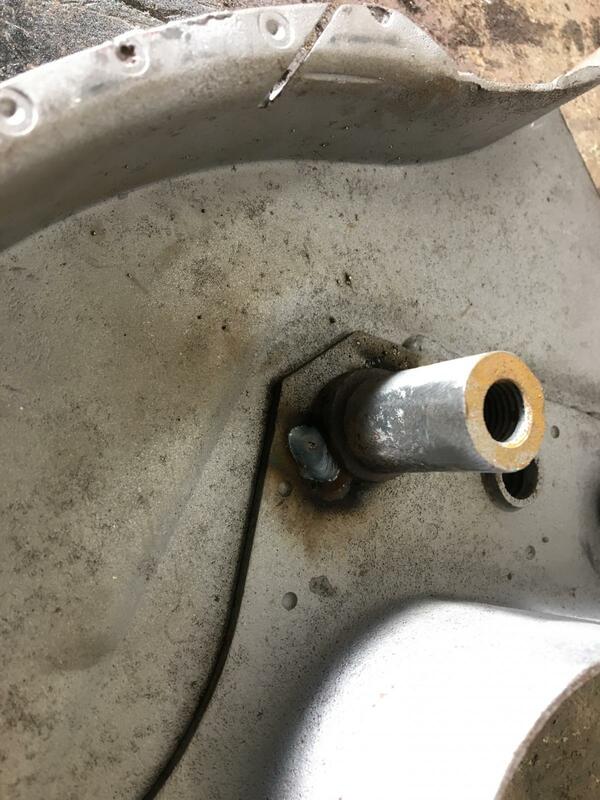 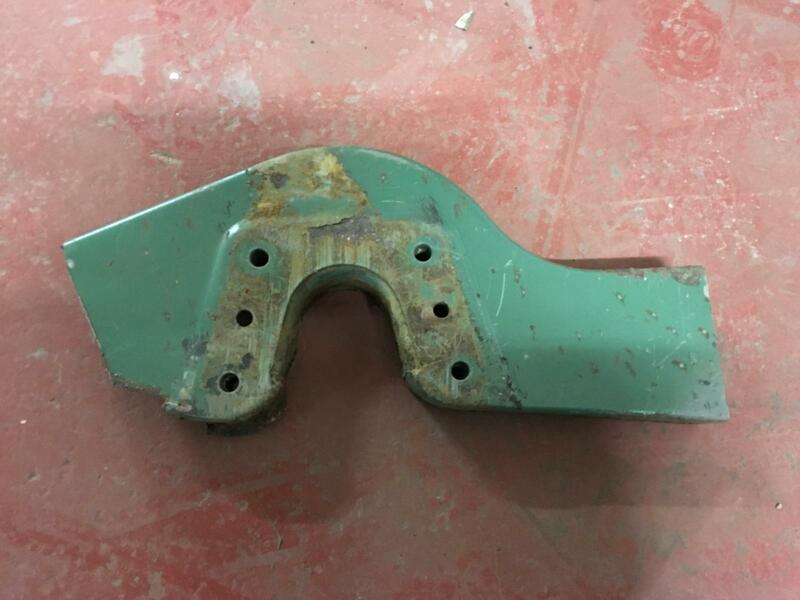 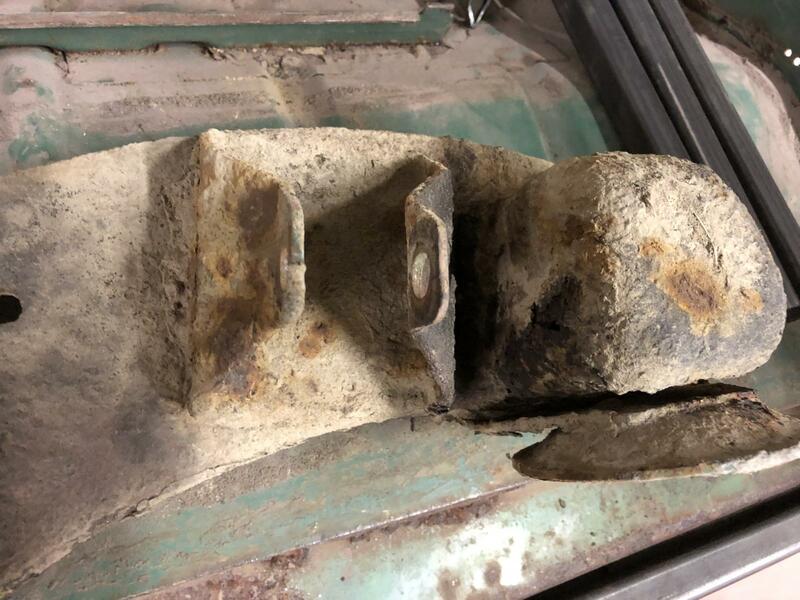 Could do with finding a pair of rear bump stop brackets if anyone has any? 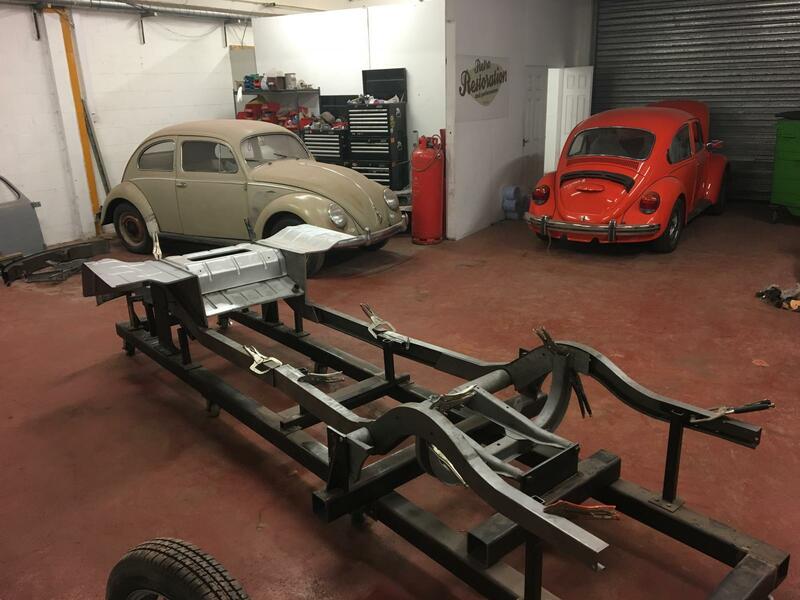 Now Volksworlds all over, its back to real work. 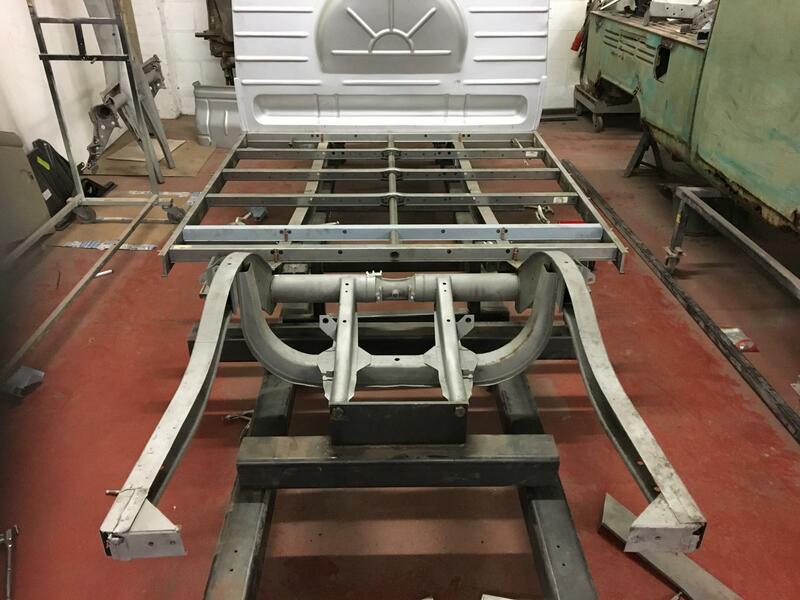 We got a bit more done on the chassis... Loads of hours but not a lot to show for it, enjoying it though. 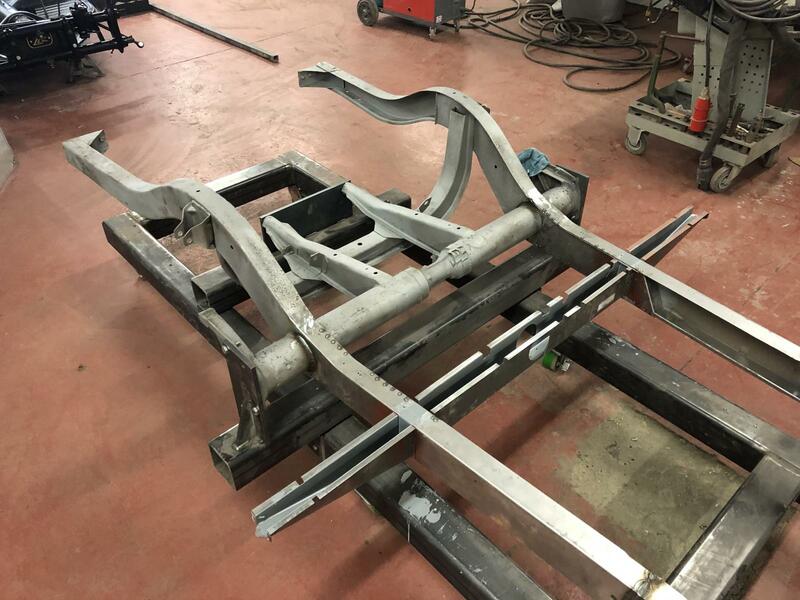 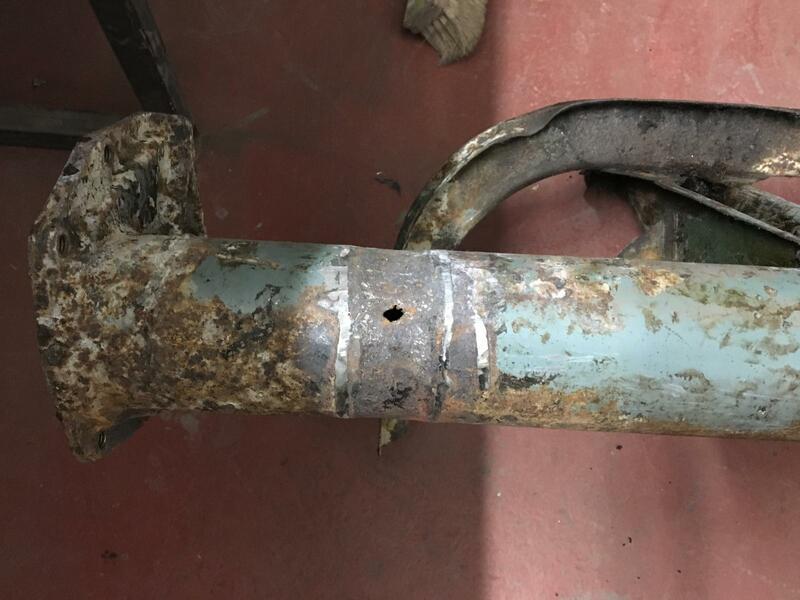 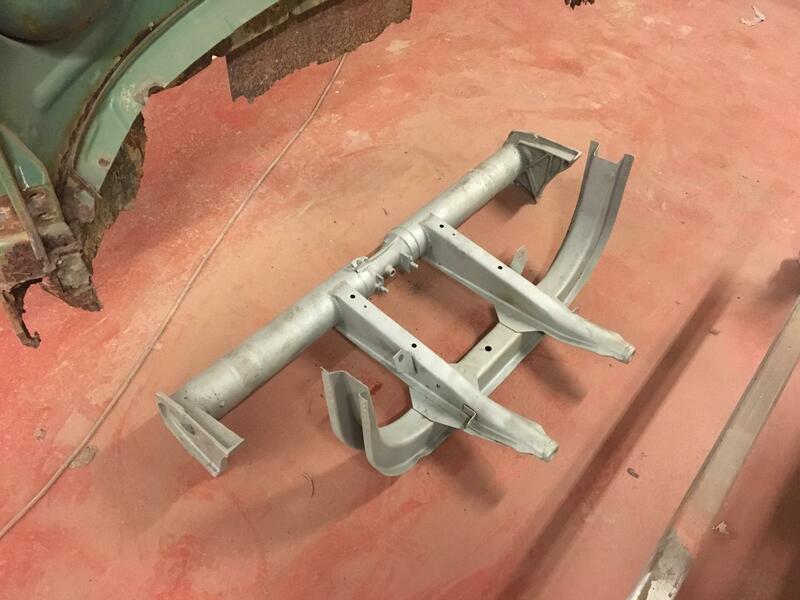 Then we spot welded the rear outriggers to the chassis before the rear crossmember 'assembly' was welded in place. 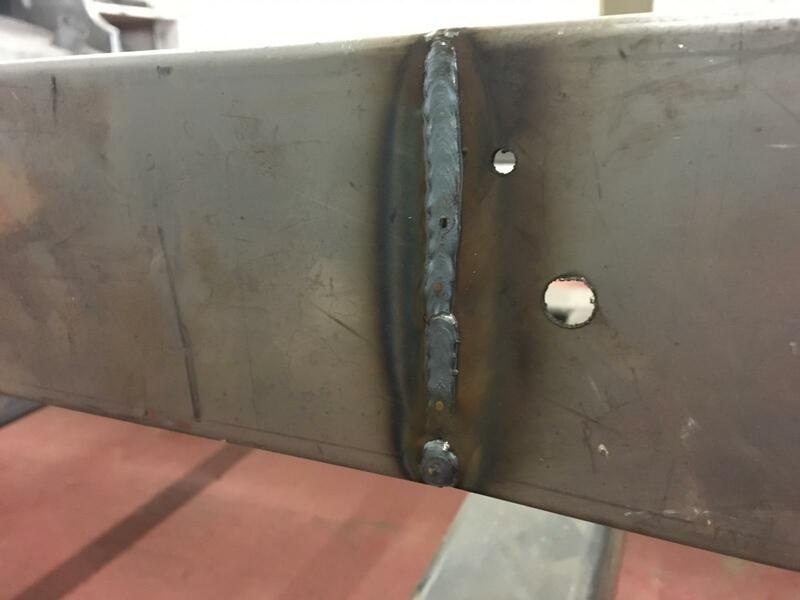 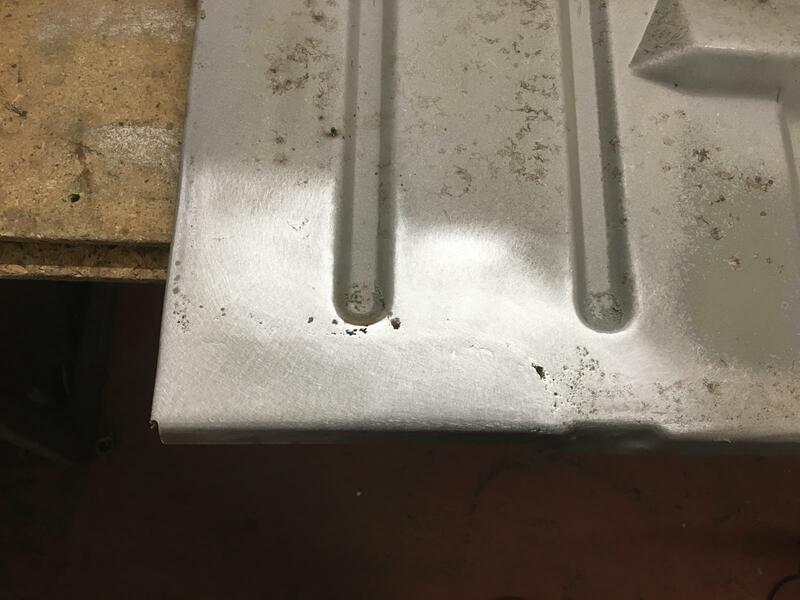 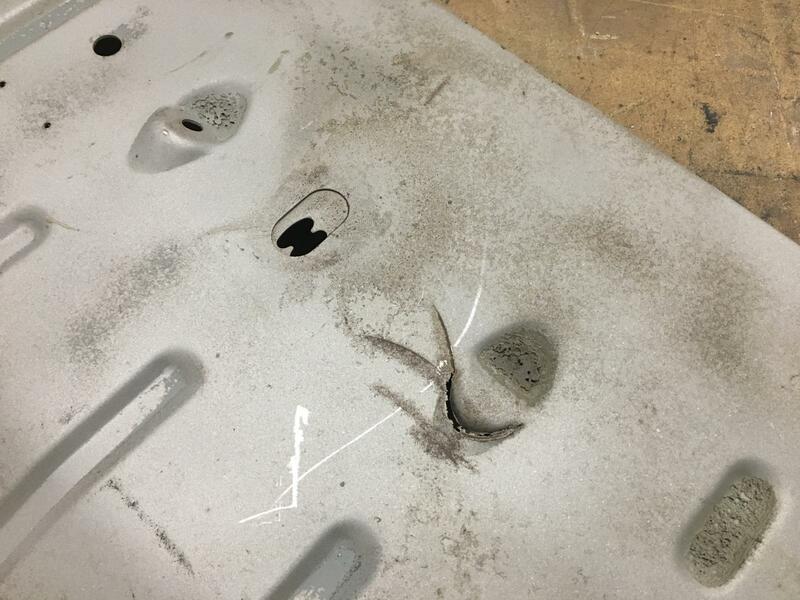 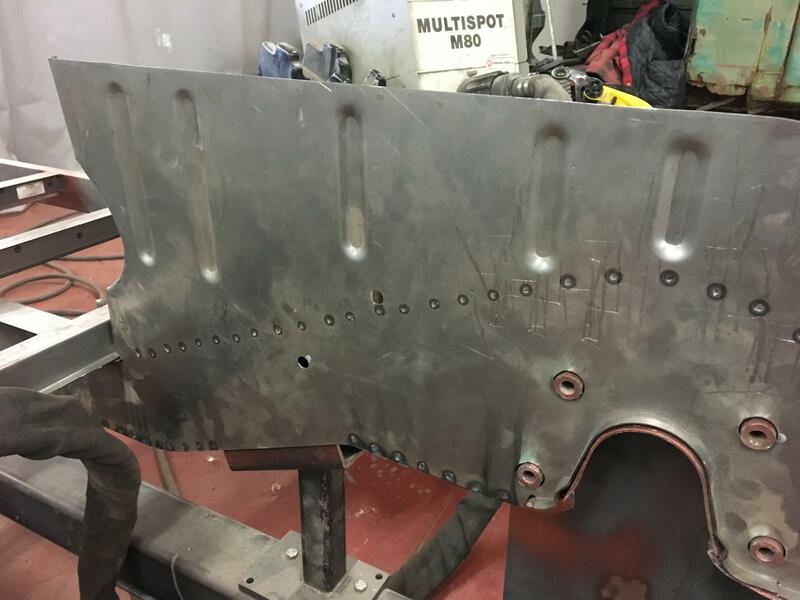 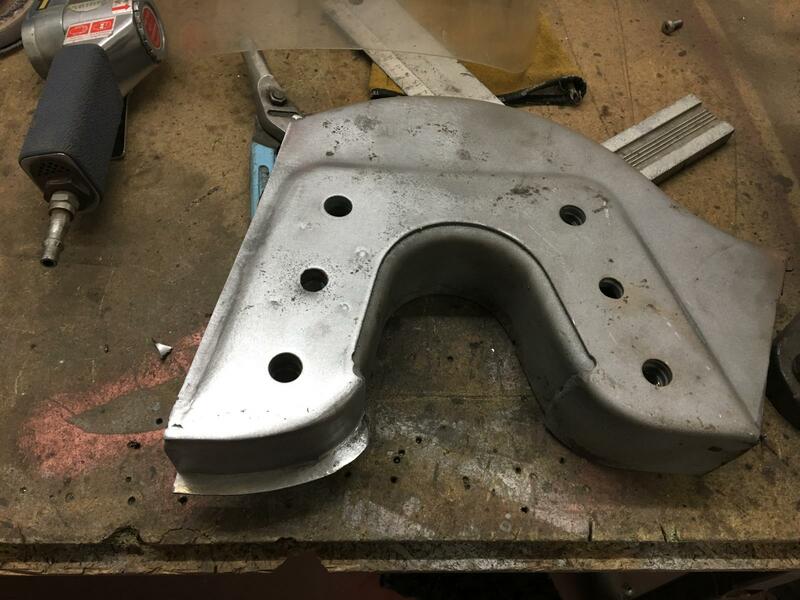 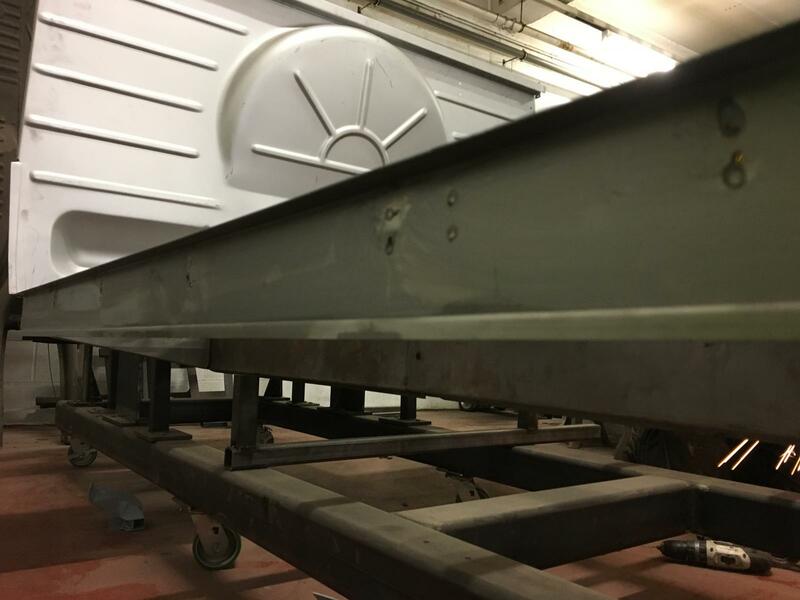 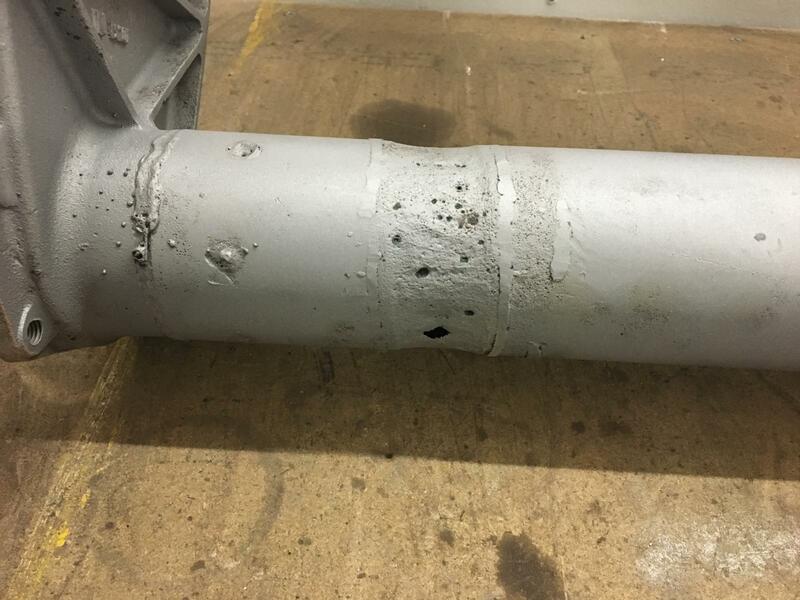 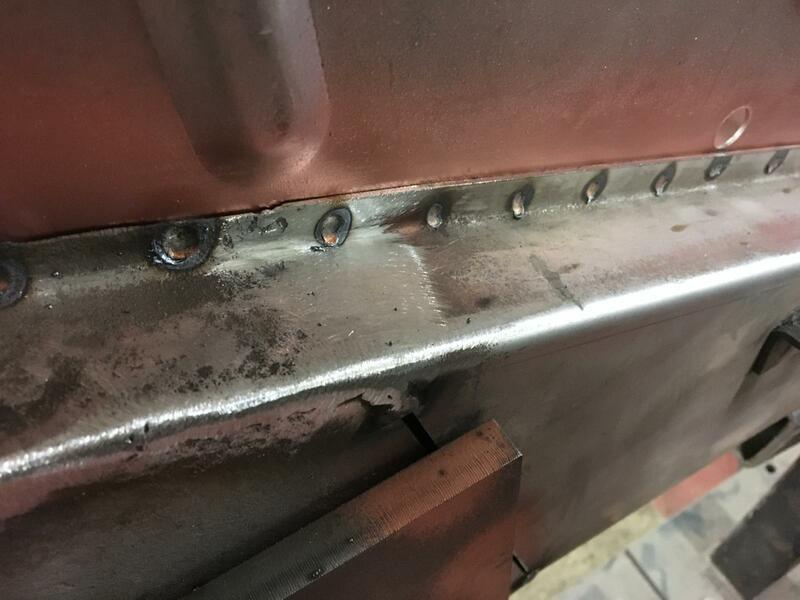 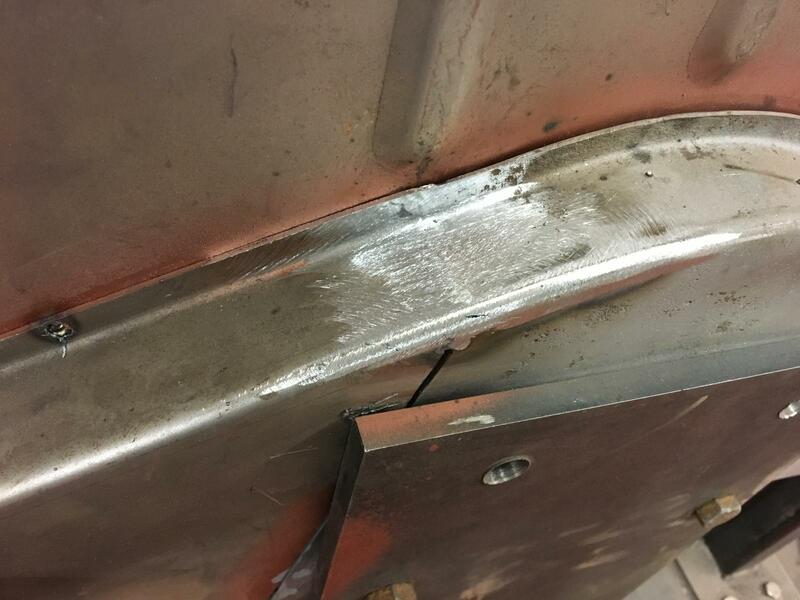 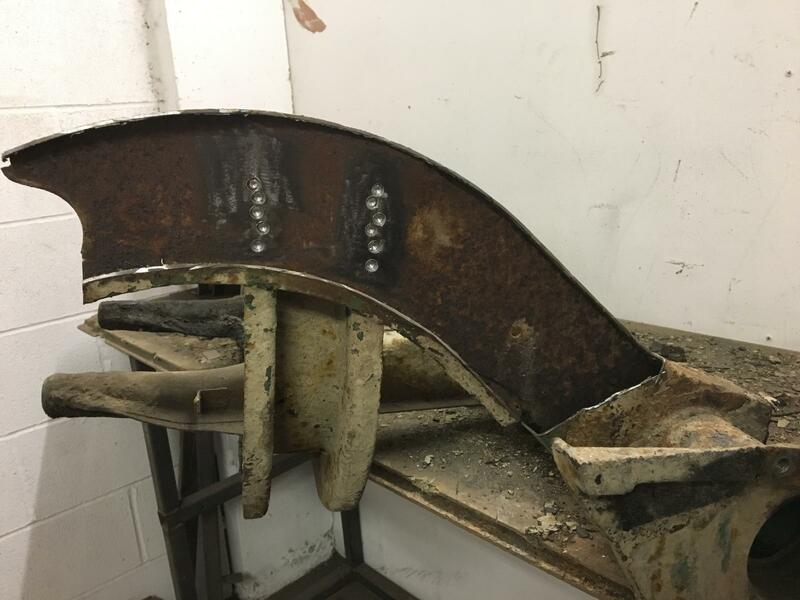 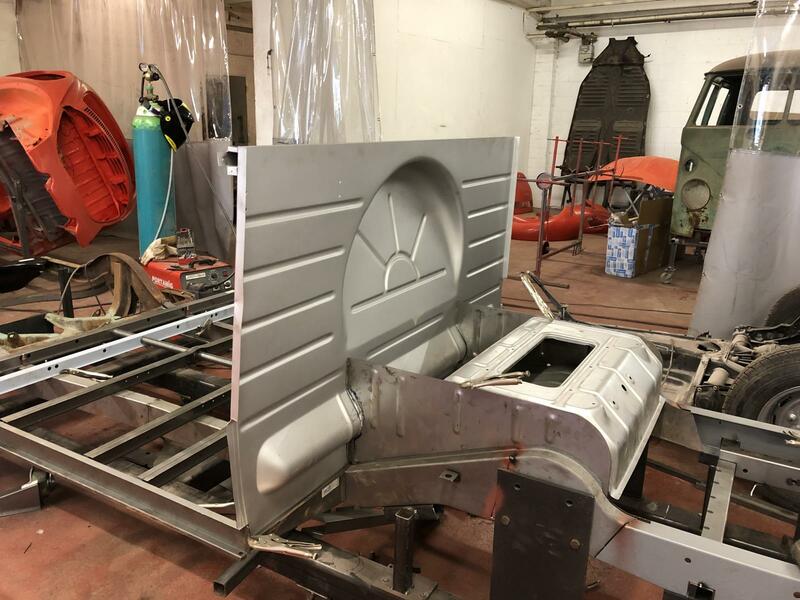 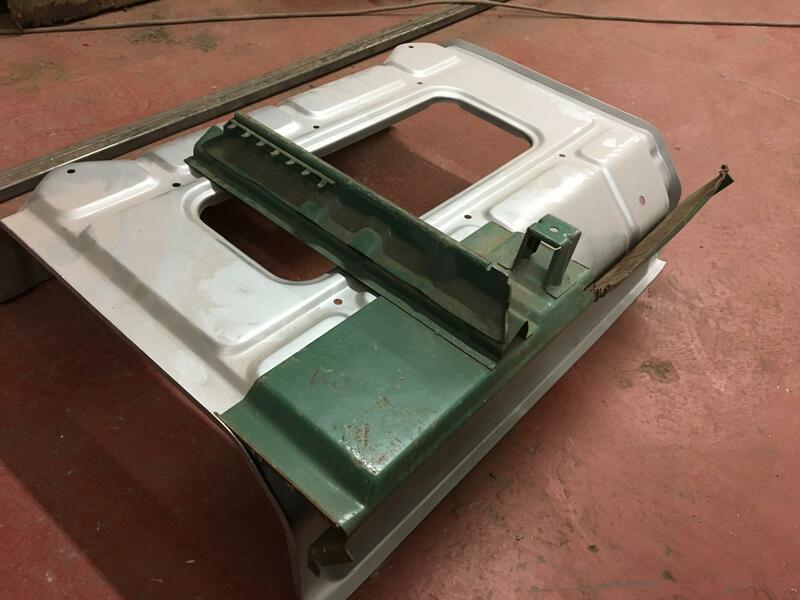 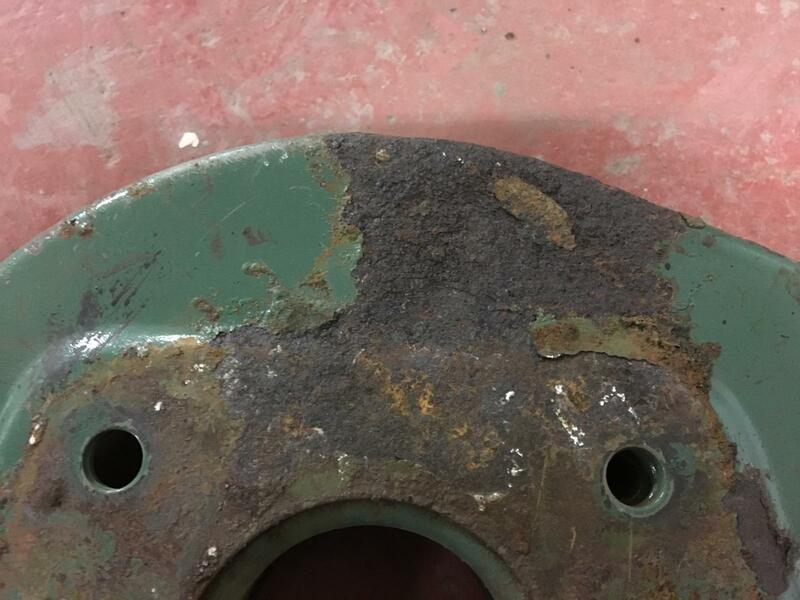 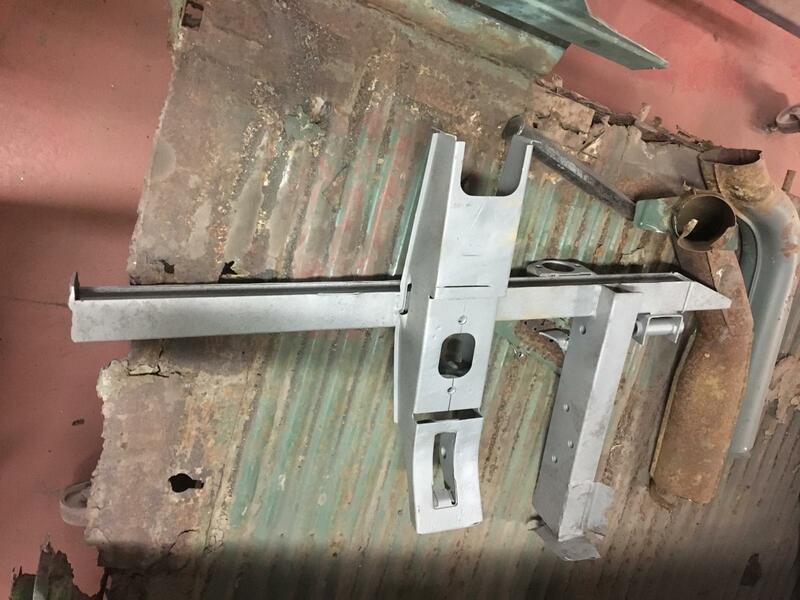 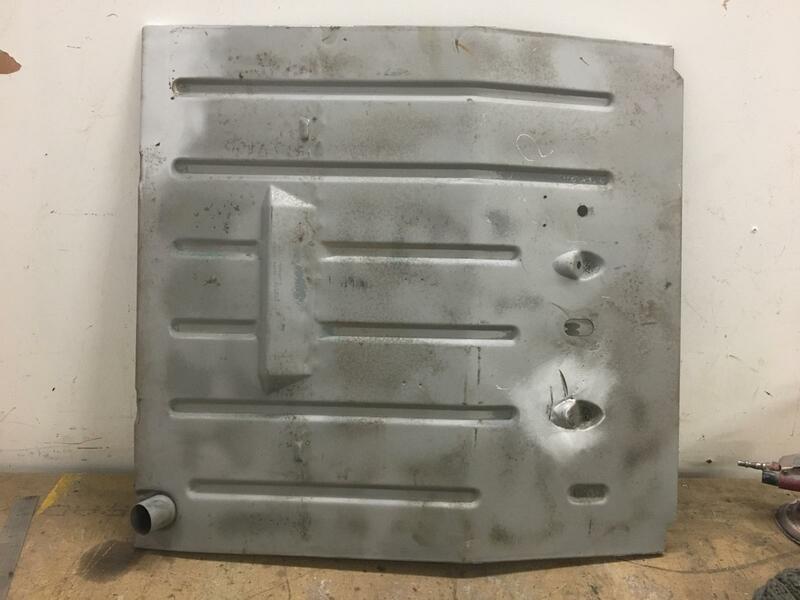 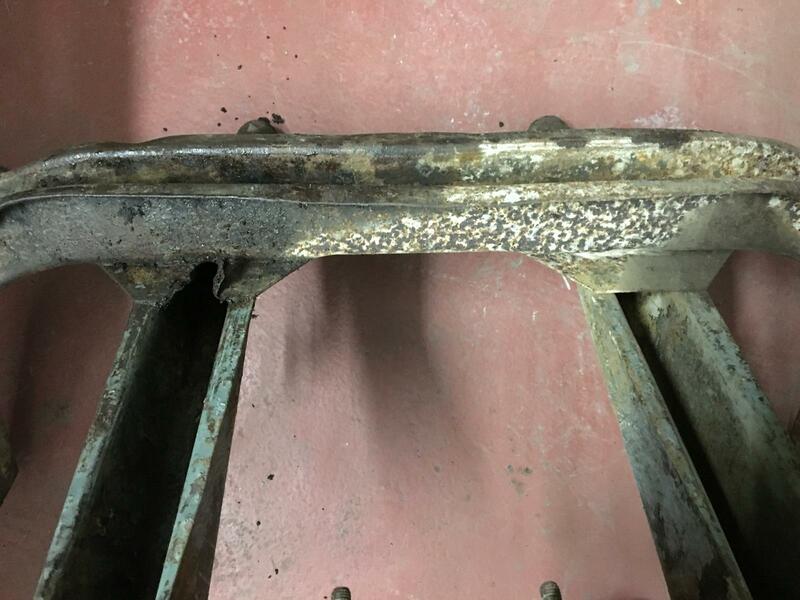 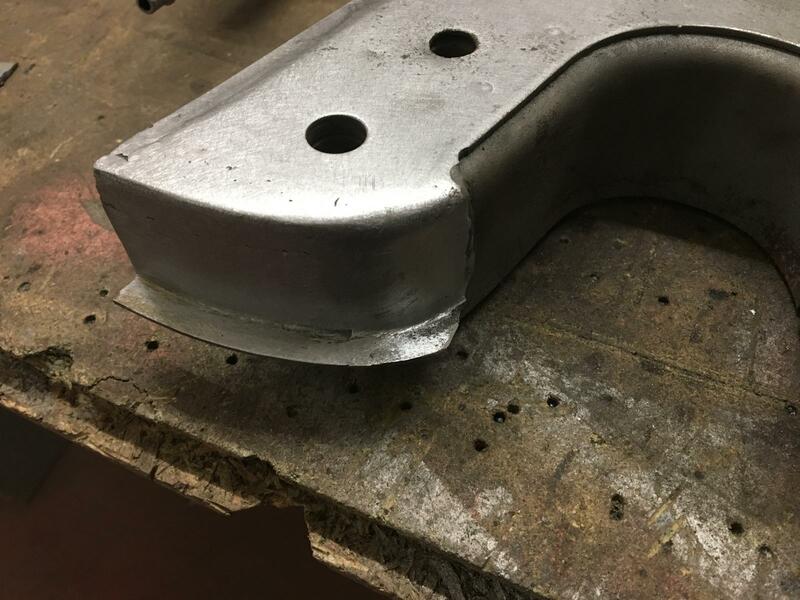 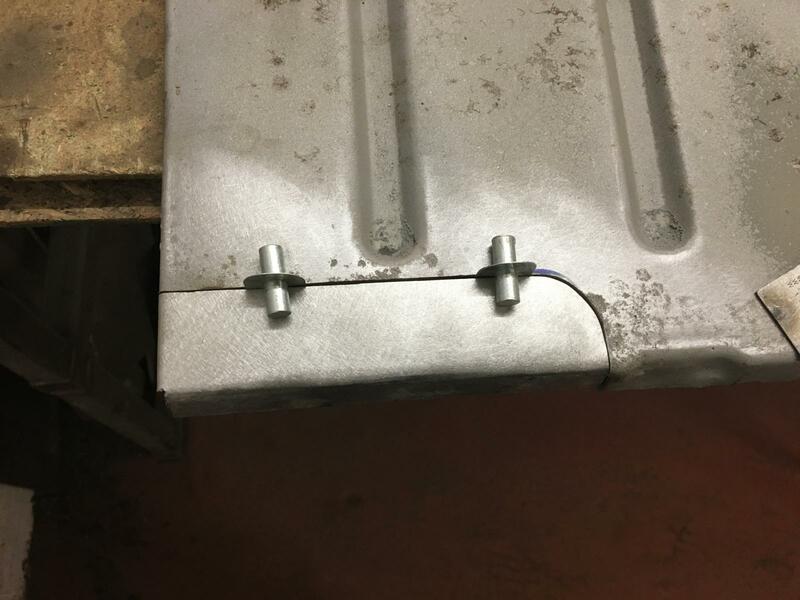 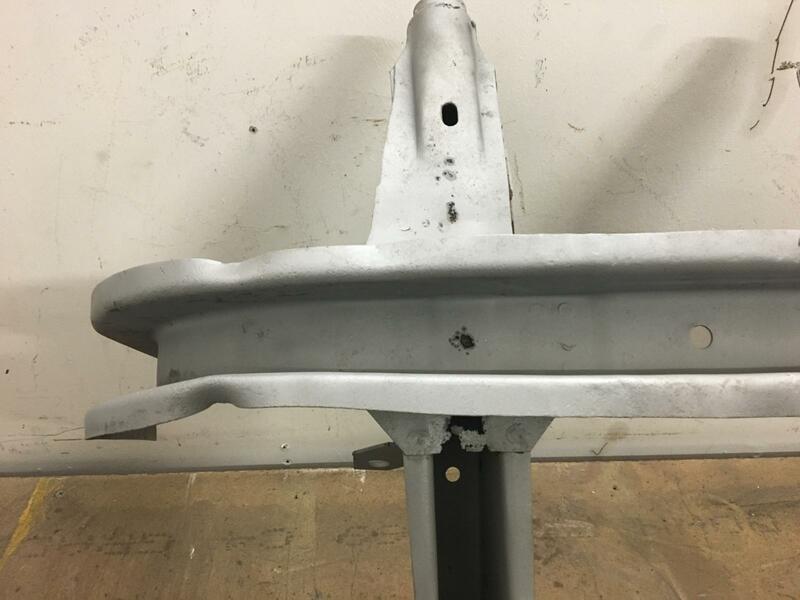 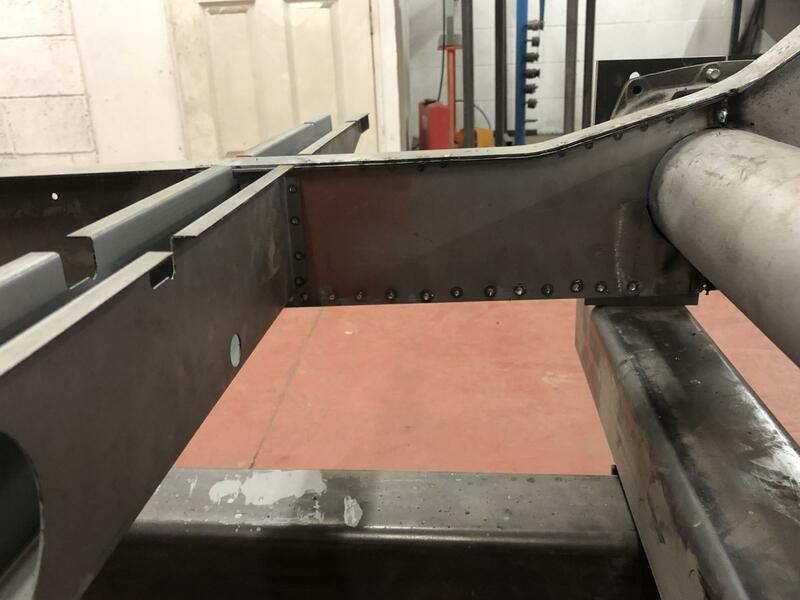 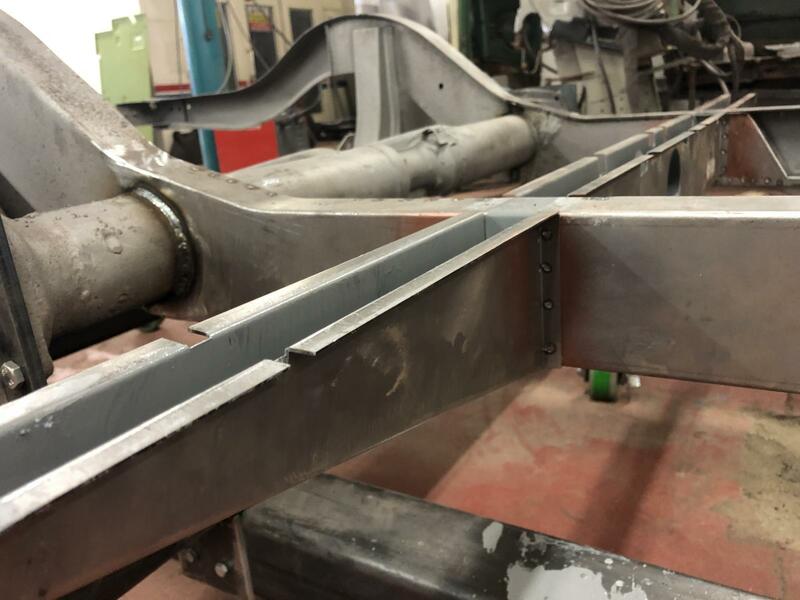 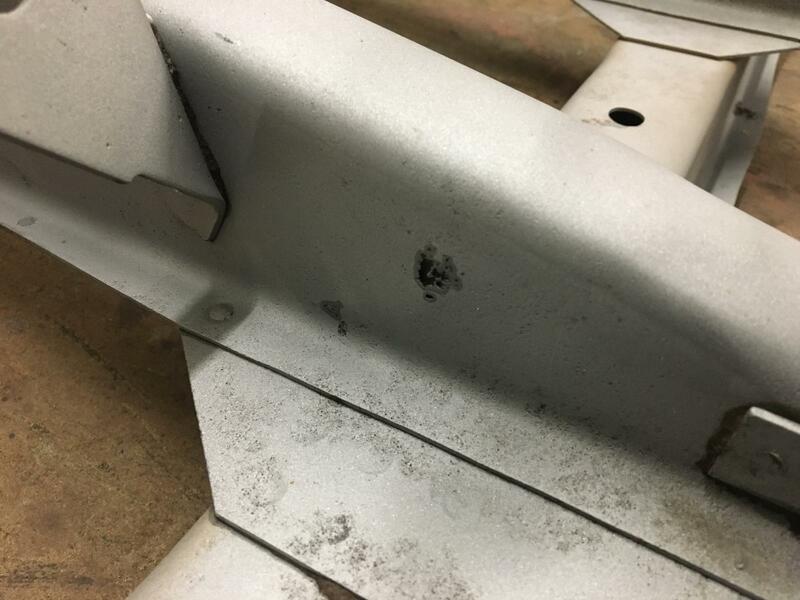 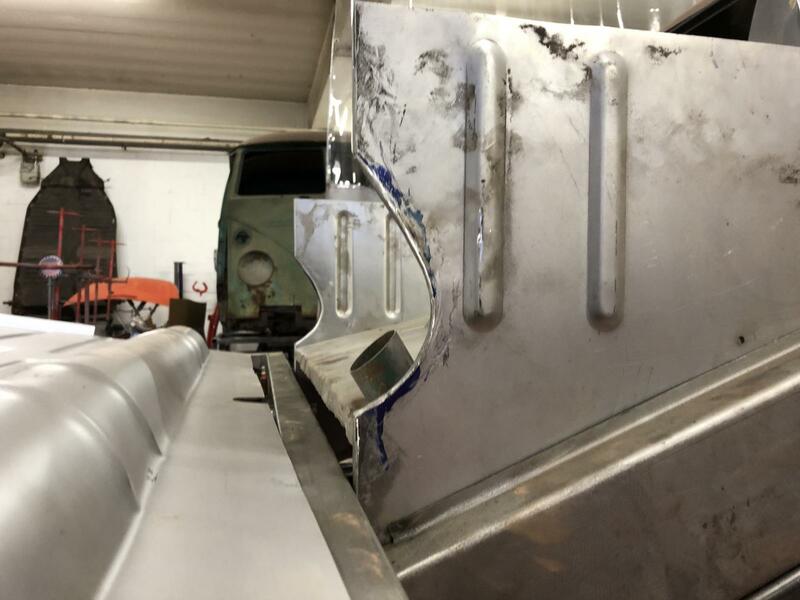 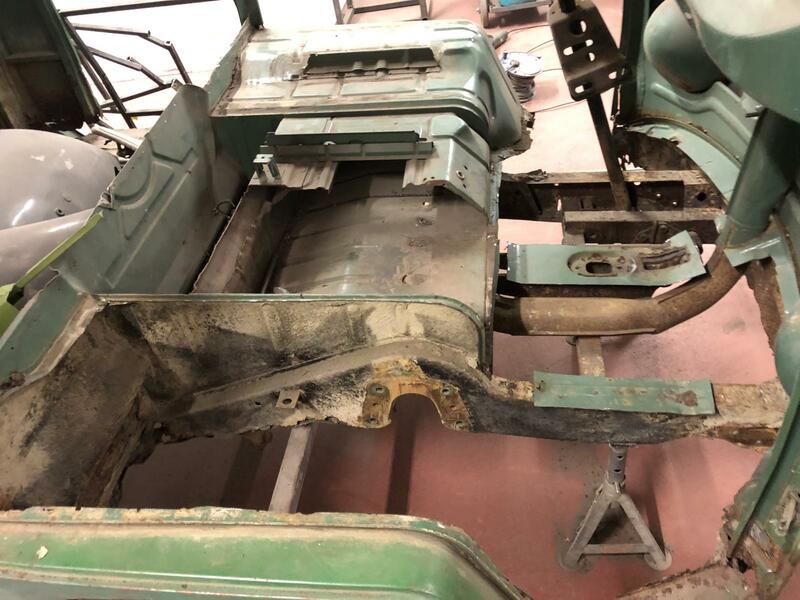 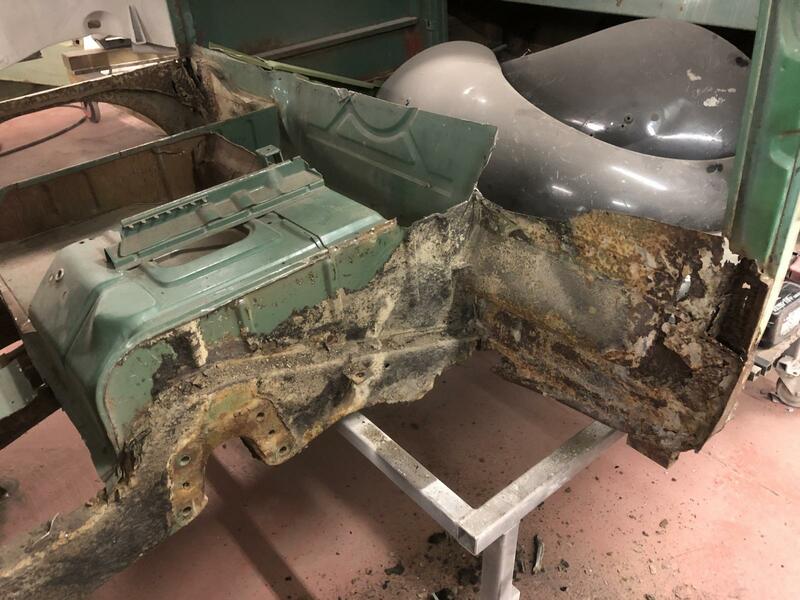 We painted epoxy and weld in all the box sections, and weld through primer on all the spot welded sections before anything was welded for maximum protection. 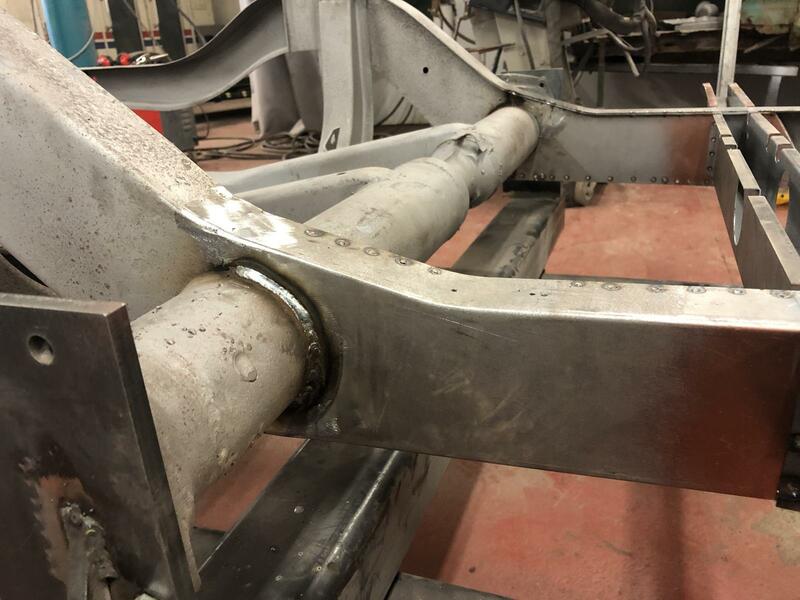 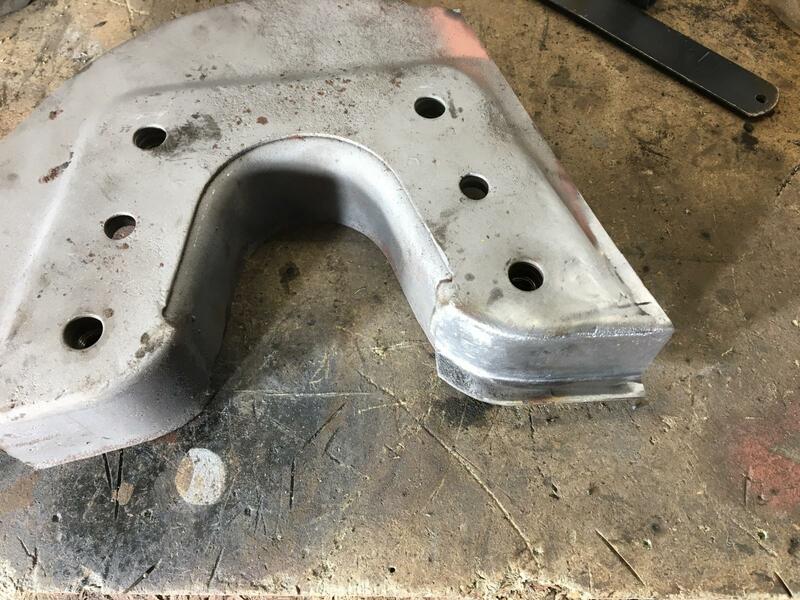 After the outriggers were welded, we spot welded the 'cross member assembly' in place trying to make it look as factory as possible. 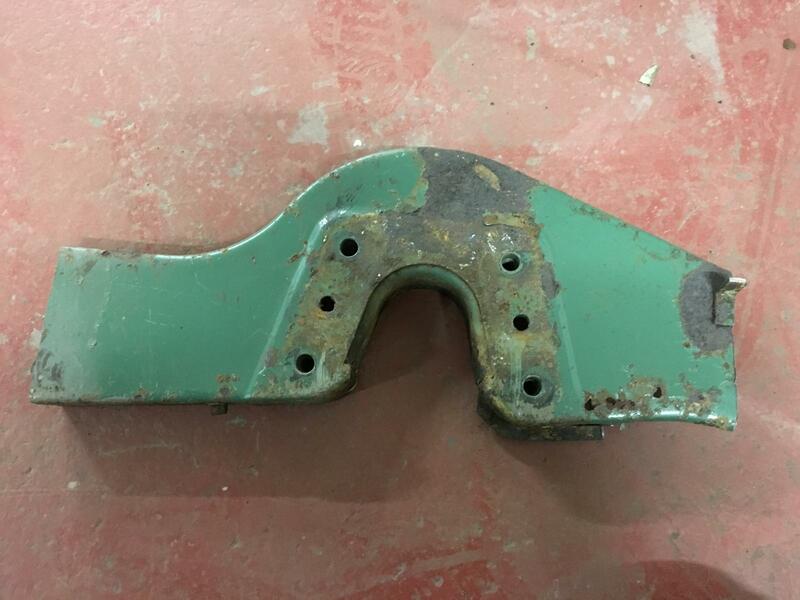 Nice detailed explanation of what n why!